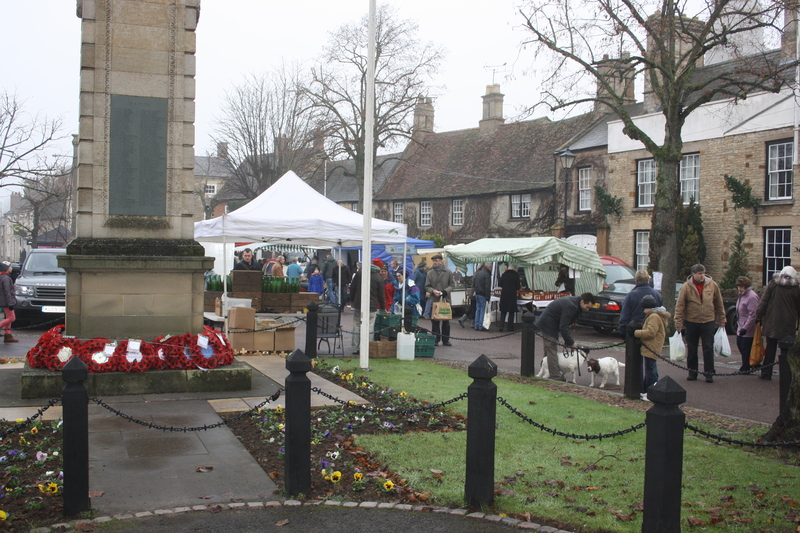 Higham Ferrers Farmers Market hosted by Higham Ferrers Town Council offers a trading outlet to local farmers and producers. Produce sold at the Market is sourced within a 50 mile radius. If we are unable to source a particular product within 50 mile we expand to 100 miles . Traders are encouraged to use sustainable methods of production and all produce must be grown, reared, caught, brewed, pickled or smoked or processed by the Stall Holder. There is always a range of organic and fresh products for sale. The Market takes place on the last Saturday of every month on the Market Square, High Street, NN10 8BT, 9.00am -1.00pm. With the exception of December when the Market is held on the Saturday before Christmas. Organic Free Range Duck and Goose Eggs, Reared Lamb & Pork Sausages & Burgers. Rabbit when available. Homemade traditional & Speciality Flavoured Breads. Where is Higham Ferrers Farmers Market? 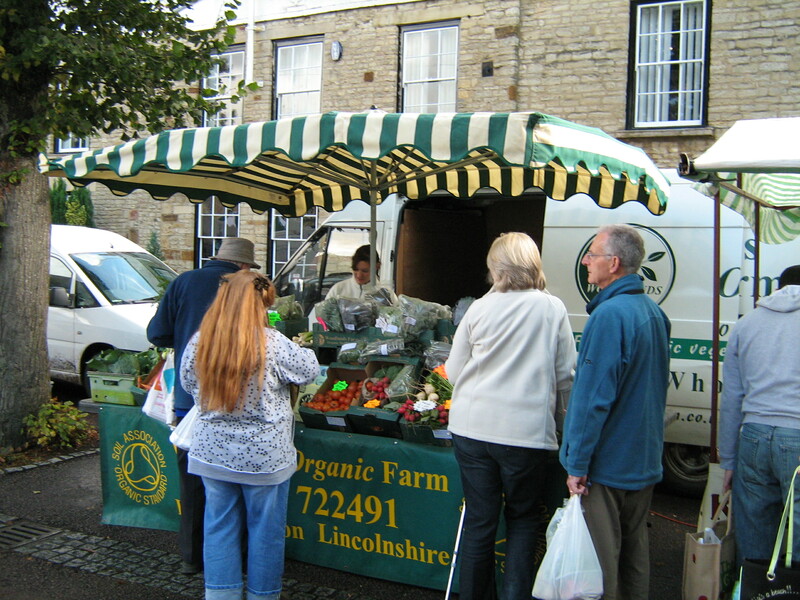 Higham Ferrers Farmers Market is miles from london.